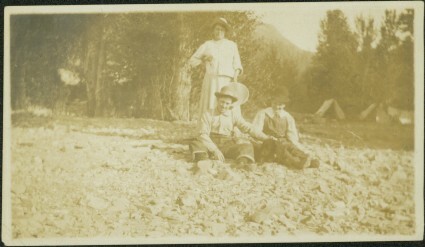 Item is part of the Taylor-Baxter Family Photograph Collection. See also items 2009.5.2.176 - 2009.5.2.181 for images featuring similar content. Mr. Murray also featured in item 2009.5.2.207.